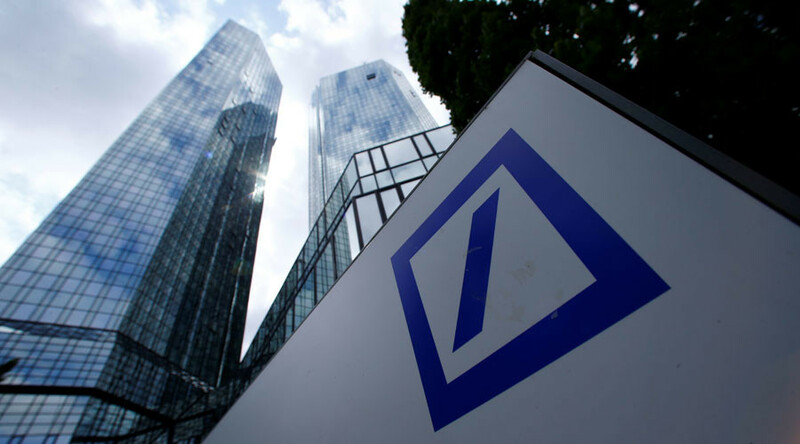 A former Deutsche Bank risk officer has refused his share of a $16.5 million award from the Securities and Exchange Commission (SEC) for reporting misdeeds. Eric Ben-Artzi accuses the SEC of not going after executives, but hitting lower-ranked employees. Ben-Artzi was one of the three whistleblowers to report an improper accounting at Deutsche in 2010 and 2011. The bank was fined $55 million in total, of which Ben-Artzi was due a 15 percent share of the fine – or half of the 30 percent allocated to the whistleblowers - which he is refusing to take. According to the whistleblower, the fine should be paid by certain executives, not by shareholders. 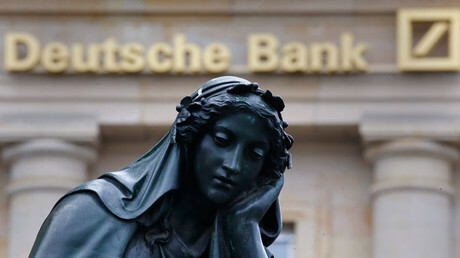 “But Deutsche did not commit this wrongdoing. Deutsche was the victim. To be precise, the bank's shareholders and its rank-and-file employees who are now losing their jobs in droves are the primary victims,” Ben-Artzi wrote in op-ed for the Financial Times. “Meanwhile, top executives retired with multimillion-dollar bonuses based on the misrepresentation of the bank's balance sheet. It is therefore especially disappointing that in 2015, after a lengthy investigation helped by multiple whistleblowers, the SEC imposed a fine on Deutsche's shareholders instead of the managers responsible,” he added. Ben-Artzi says he needs the money more than ever, but doesn’t want to rob people he wanted to protect by reporting the misdoings. “I request that my share of the award be given to Deutsche and its stakeholders, and the award money clawed back from the bonuses paid to the Deutsche executives, especially the former top SEC attorneys. I would then be happy to collect any award for which I am eligible,” he said. The whistleblower award was launched by SEC in 2011 to encourage people with insider knowledge to speak about financial crimes. Ben-Artzi is the first person to refuse the award.